The UFC star Conor McGregor is indeed highly anticipated to square off with the boxing great Floyd Mayweather. The challenge is presumed to take place in Las Vegas. Although the date for the bout have not yet been agreed, both parties seem to be working towards making it happen. 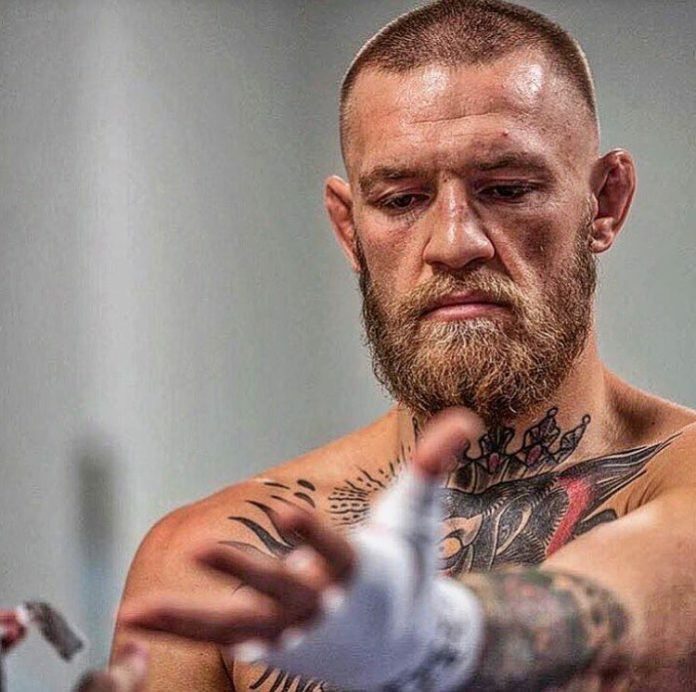 Furthermore, the executive of Nevada Athletic Commission (NAC), Bob Bennett exclusively told to Starsport that if requested McGregor will be granted the required license. Last August “The Notorious” was fined $150,000 for the bottle-throwing incident at the UFC 202: Diaz vs. McGregor 2 pre-fight press conference. Nevertheless, the issue is in the past. Consequently the Mayweather vs McGregor fight currently has nothing to put it on hold from sanctioning. “We would be willing to give him [McGregor] a license. He will be approved for a license,” said Bob Bennett. The Mayweather vs McGregor bout has been criticized due to experience of the latter in professional boxing. However, as understood, according to the stands of NAC he meets the required criteria for the license to be issued. In addition, NAC executive spoke McGregor’s experience in kickboxing and amateur boxing, as well as his KO production inside the octagon. Bennett also outlined “The Notorious'” training with boxers and his striking skills. “His UFC record speaks for itself,” he continued. “If you look at those fights he’s had, he hits like a ton of bricks, he has an iron-clad jaw and he’s got great footwork. In conclusion Bennett declared no reasons for McGregor’s license not to be granted. “So there’d be no reason for us not to license him,” he said.